The Blue Jays have optioned RP Pat Venditte to Triple-A. 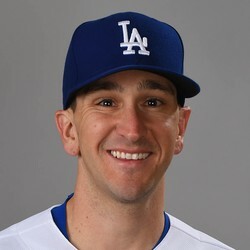 Venditte is better known that most middling bullpen arms considering his can throw with both of his. He got off to a rough start this season and has been unable to repeat some of the promise he showed in his rookie campaign with the A's.